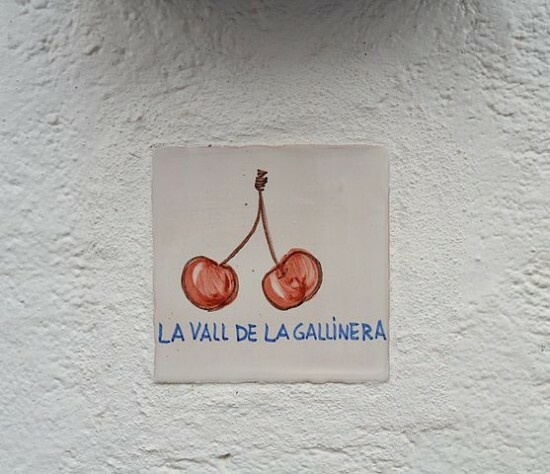 Very near Alicante we have a unique village that joins in its streets sea, culture, nature and an alive history. 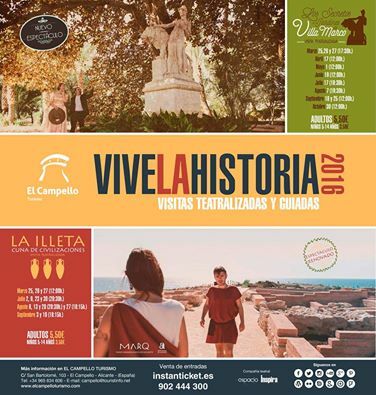 We suggest you to visit the Mediterranean village of El Campello. 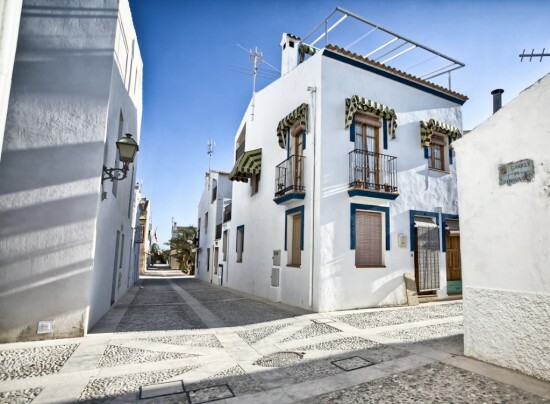 Not very far from Benidorm there is a small charming town called Vila Joiosa, rich in history and with astonishing seaside architecture reflected in the small colourful houses. 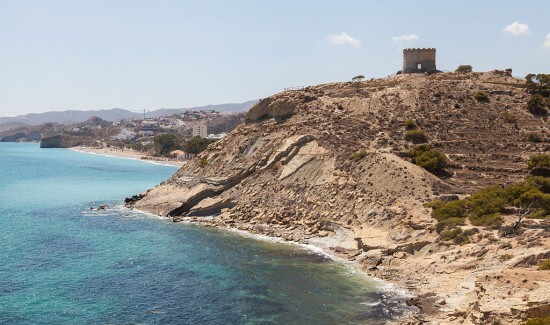 Discover the island of Tabarca! 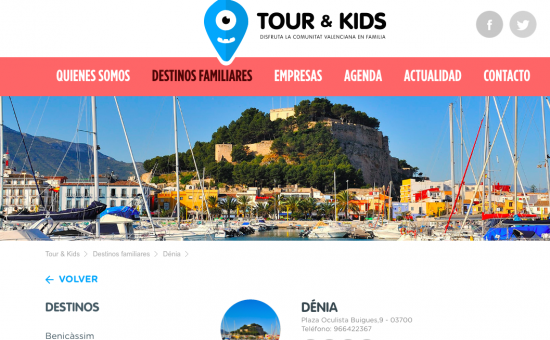 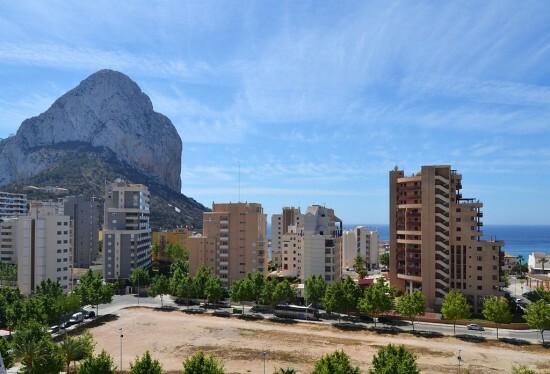 Today we take you to an excursion to Calpe where you can enjoy good food, the sun, the beach and there you will be surprised by examples of fascinating architecture hidden in front of the iconic Mountain of Ifach.